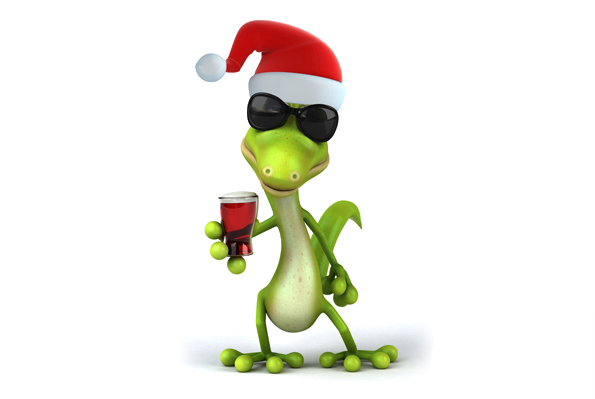 Lime Lizard Design will be closed from 2pm on Monday 24th December (Christmas Eve) and will re-open at 9am on Wednesday 2nd January. Best wishes to all our customers and a healthy and happy New Year. A sincere thank you for your custom during 2012. We look forward to being of service again in 2013!